Australian-based accessory brand Brydge has officially joined the Made for Google program, announcing the G-Type keyboard for the newly-announced Google Pixel Slate. In their initial press release about their latest tablet accessory, Brydge said that "shipment dates for Pixel Slate and G-Type in Australia will be confirmed in early 2019." Update - However, hours after their initial press blast, a representative from Brydge directly reached out to PC World to clarify that "at this stage, we are not in a position to confirm shipment dates for the Pixel Slate or G-Type for Australia." Google has yet to officially announce any local availability details for the Pixel Slate, which was announced yesterday at the company's #MadeByGoogle hardware event alongside the new Pixel 3 and Pixel 3XL. The Pixel Slate's predecessor, the Pixel Book, was not released in Australia. PC World Australia has reached out to Google for comment. “We’re incredibly excited to have partnered with Google in developing this product. 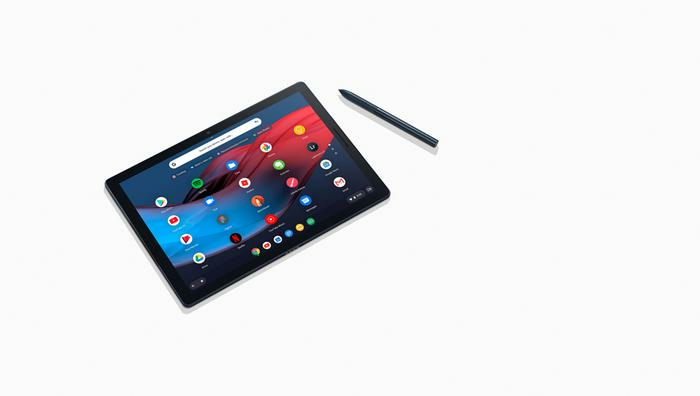 The combination of Pixel Slate and G-Type creates a new benchmark for 2-in-1 devices and we’re confident it will change the way consumers and enterprise users view tablets as productivity devices,” said Nicholas Smith, Co- CEO and Founder of Brydge. The company say the new G-Type is Brydge’s most advanced keyboard ever yet. It features a large multi-touch trackpad, a dedicated Google Assistant key, Bluetooth 4.2 connectivity and 1.5mm of key travel distance. “Google’s stamp of approval is a huge milestone for Brydge and validation of our growing position in the consumer electronics market. The collaboration with Google continues our strategy to be a market leader in high quality devices that deliver the ultimate experience in mobility and productivity,” said Smith. No word yet on specific Australian pricing but the company have invited potential buyers to register their interest on the Brydge website for the time being.